I can’t claim credit for this, but one of the girls I worked with at the centre made a ‘day in the life’ video for her uni course that I thought was super cool! Thanks Rani! I spent 3 and a half months from December 2017 to March 2018 volunteering on the Seal Care Team at Zeehondencentrum Pieterburen, a rehabilitation centre in the Netherlands. If you want to know more you can read my weekly posts, or get in touch. ZP Week Fourteen: Goodbye, and thanks for all the fish! My fourteenth and final week is now over, and I write this on the train to the airport. I’ll try to save my overall thoughts for a later review post and focus on what’s happened over the past seven days, because it’s never too late to have new experiences. 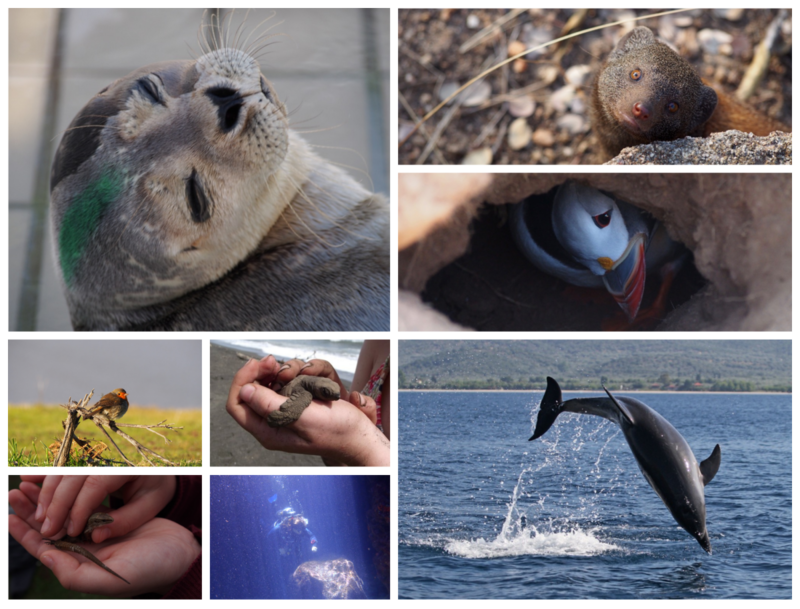 Author zoologishPosted on March 10, 2018 Categories Grad Life, Volunteer ExperiencesTags seals, volunteer, volunteer abroad, volunteer experience, zeehondencentrum pieterburen, zoology jobs2 Comments on ZP Week Fourteen: Goodbye, and thanks for all the fish! This week has felt the quickest in a series of weeks that have felt exceptionally quick. Such is the result of coming to the end of things – I imagine next week will be even worse!